Dade County, Companion Dog Trainers that you can trust with your dog are available from K9 ADVISORS Dog Training. We were established in 1997, and have since then gained a stellar reputation that we work hard to maintain. We are based out of Hollywood, Florida but our trainers will travel to your location for training. Sessions can also be held at the trainer's home, a park, or a beach. Training sessions are available privately and in groups, depending on your dog's training needs. 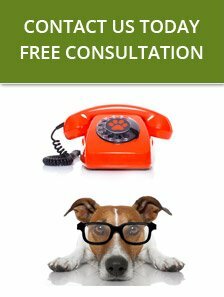 To discuss your dog's particular needs, call our friendly staff today! Dade County, our companion dog trainers will work hard with your dog so that you can enjoy the many benefits of having a companion dog. We only use positive reinforcement techniques in our training. Our trainers never place our hands on your dog or puppy, unless it is to praise them. Before starting our training sessions we will evaluate your dog's current training level. Our trainers can train all size, age, and breed puppies and adult dogs. 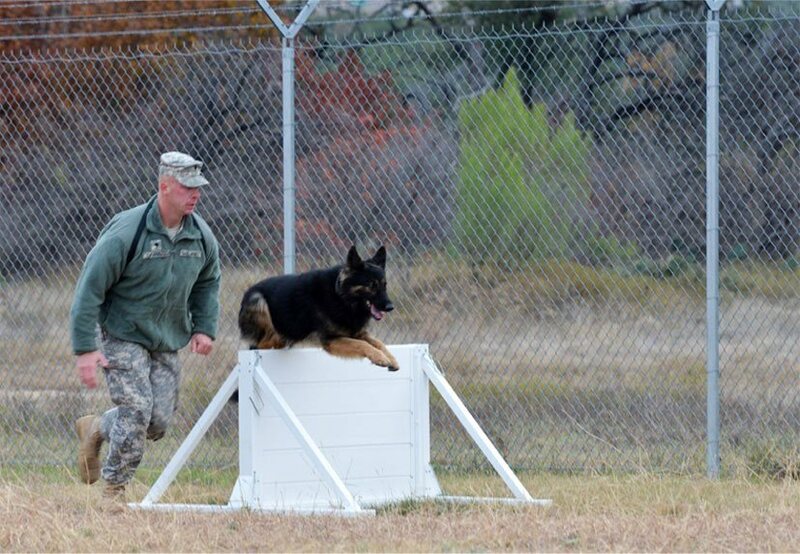 It is important between training with the trainers that the owners work with the dog daily on what was taught in the class. 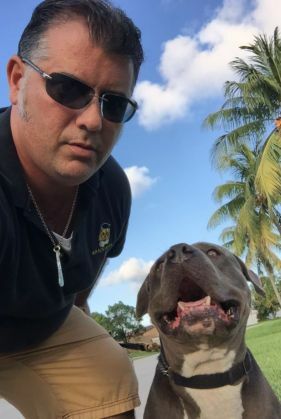 Our Dade County companion dog trainers will not disappoint you! Dog training is not just training the dog, but the dog owner and family members as well. For continued success it is important that dog owners continue to use our techniques outside of the sessions. K9 ASDVISORS Dog Training works with many rescues throughout Florida, so they can find the perfect dog to be trained for the person's special needs. Our trainers can also train a dog that you already have, but only after an initial evaluation. To get more information about our dog training sessions call our friendly staff today. We look forward to hearing from you! Dade County Companion Dog Trainers of K9 ADVISORS are always here to meet any needs you may have.